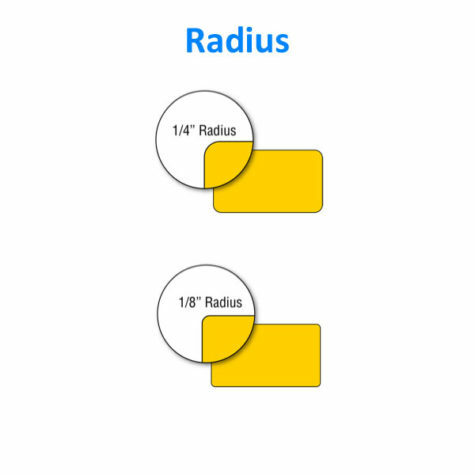 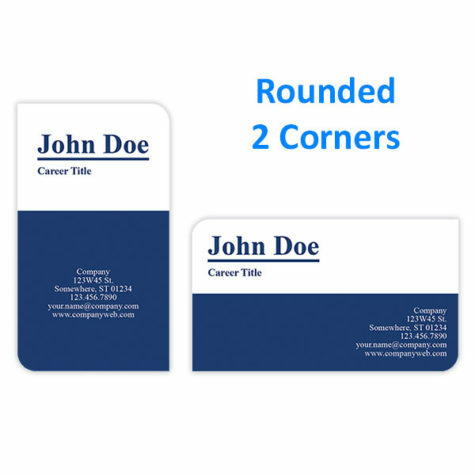 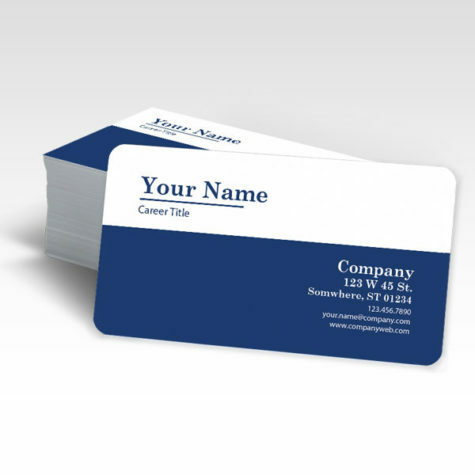 Buy Rounded Corner Business Cards in FL - Radius 1/4" or 1/8"
Use the illustrations and video provided to help you make a decision about how curved you would like your corners. 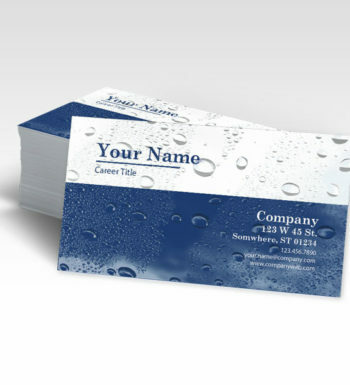 To make sure your artwork is created appropriately we offer free templates to help you with the design process. 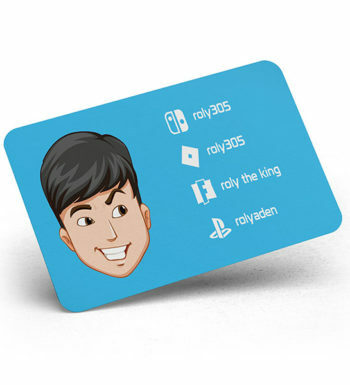 Download for free here. 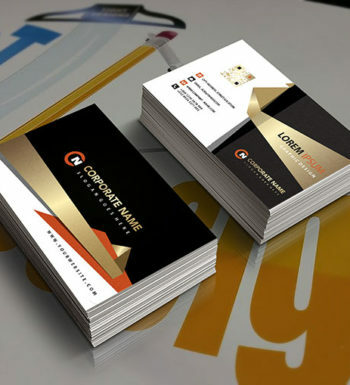 If you would like us to professionally design your business card, contact us.